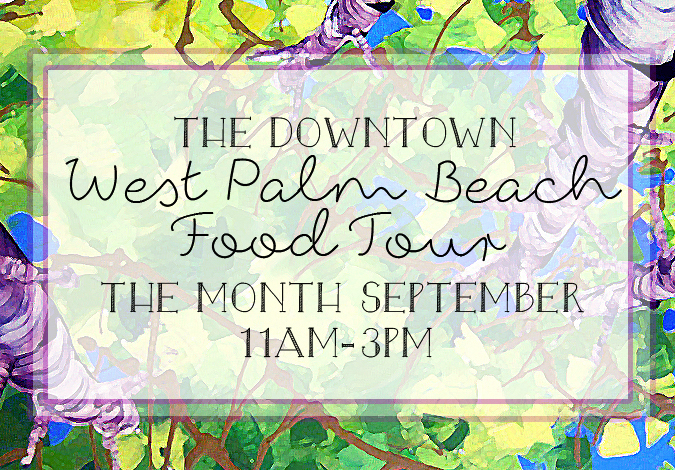 Downtown West Palm Beach’s Food Tours! Wednesday, March 8th, 2017 at 10:18pm. 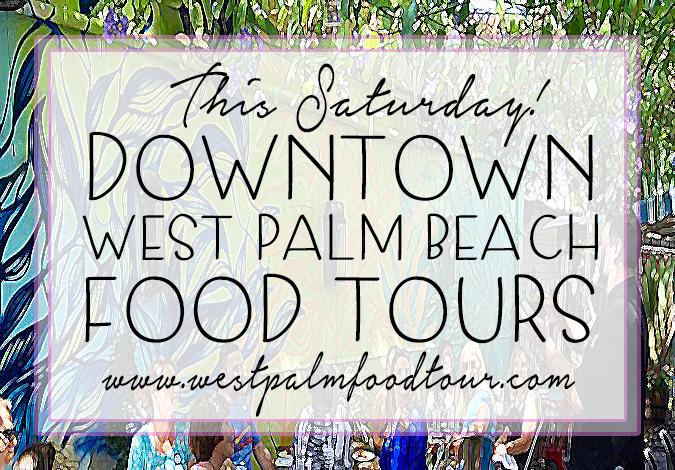 Taking the streets of Downtown West Palm Beach by storm this Saturday, March 11th is the beloved Food Tour! The Downtown West Palm Beach Food Tours are a fun way to get moving and experience some new cuisine. The tour takes guests on a walk throughout 13 different restaurants and eateries. Some of the stops focus on food, some of the stops more on drinks. A unique blend of handcrafted dishes, artisanal cocktails and the beautiful scenery of Downtown West Palm, create a different type of night on the town. The tour guides are extremely knowledgeable about the types of food you will be trying as well as extremely knowledgeable about the local architecture, history and culture of South Florida.